In addition to the Homecrest sling selections, the Sunbrella Pure line is also available for new orders, replacement padded sling and cushions through your local Homecrest dealer. • Colors stay strong and vibrant in sun exposure and can be cleaned with bleach. • Fabrics are soft, durable and create an inviting decorative option. 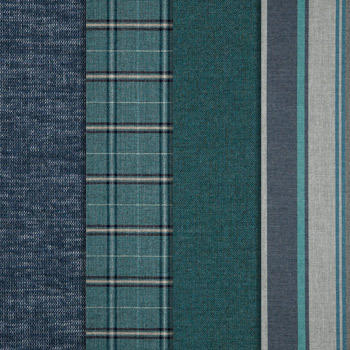 • Jacquards, stripes and solid-color textures can create a dramatic effect for your outdoor space. Note: Colors are representations, please refer to an actual sample. Sunbrella® image(s) provided by Glen Raven, Inc., owner of the Sunbrella registered trademark.